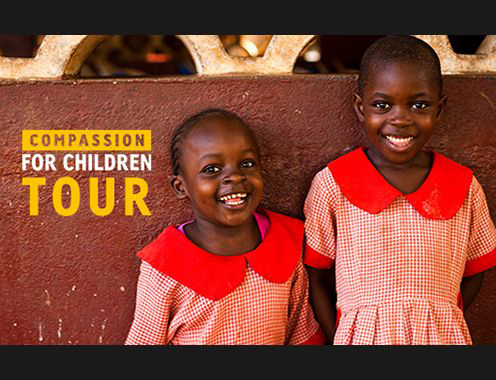 Join our Compassion Volunteering team for a great event. Meet other supporters, enjoy a letter-writing workshop, discover more about sponsorship and enjoy some delicious breakfast treats. 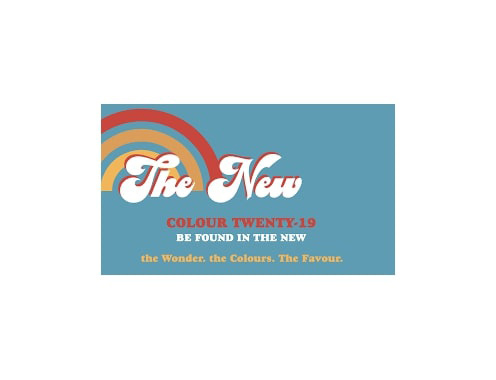 If you are looking for women’s Christian events in London, join Hillsong for the Colour Conference. Colour is a global movement of everyday women with hope in their heart and change in their step. Are you a fan of spoken word? 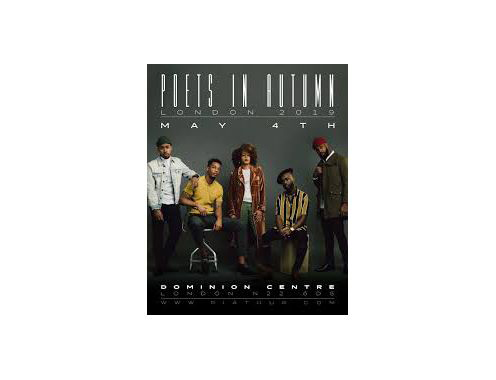 The Poets In Autumn Tour is coming to London with the top Christian spoken word artists. 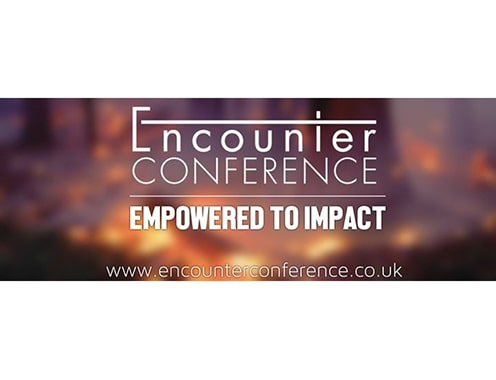 The Encounter conference is a Christian event in Devon. The theme of the 2019 conference is ’empowered to impact’. Do you love creating memories? 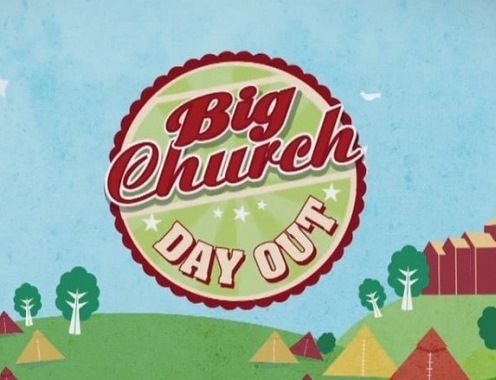 The Big Church Day Out (BCDO) is a Christian event to do that. Join the BCDO team for an amazing time away with your friends and family. Looking for a Christian Event in Leeds? 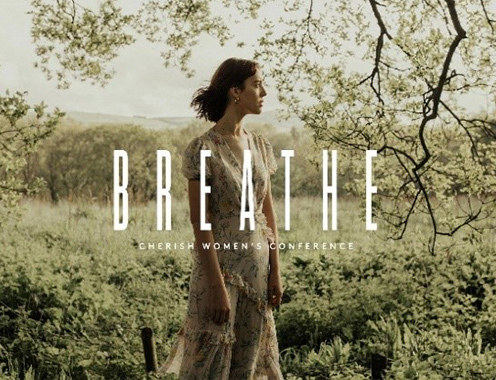 Join Life Church for ‘Breathe’ Cherish Women’s Conference. Considered going to a Christian event in Plymouth? 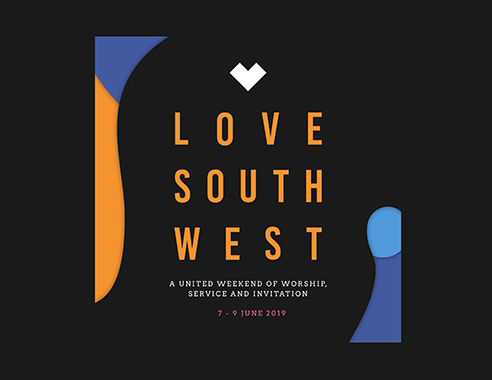 Join Churches Together in Plymouth for a night of unhindered worship & prayer as part of Love South West 2019. Luminous Conference is the perfect Christian Event in Manchester. 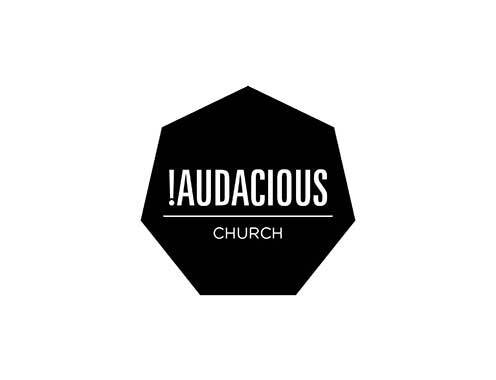 Join Audacious Woman for a wonderful time. On your own you shine bright; together we are Luminous.